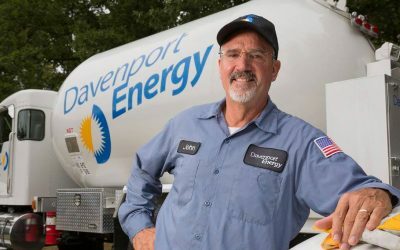 Blue Cow Software aims to improve the energy industry by helping fuel oil and propane marketers and retailers Be Better. 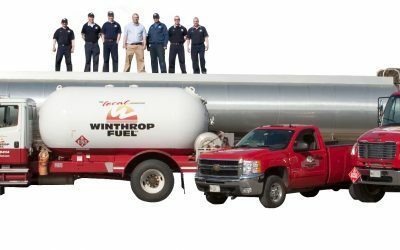 With the Ignite Software Suite and outstanding support from the Blue Cow Software team, fuel oil and propane businesses in the United States and Canada are able to utilize top-of-the-line technology to streamline and automate their businesses’ management and operations. The following case studies reflect on the experiences that fuel oil and propane businesses have had with Blue Cow Software and Ignite Software Suite.